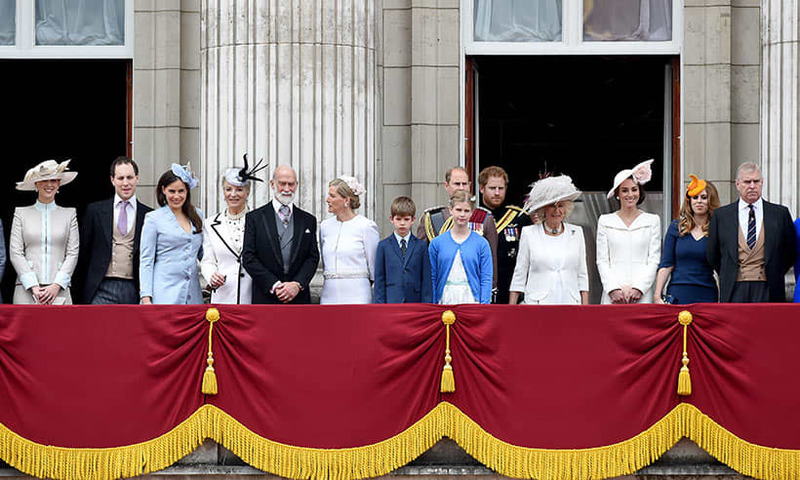 A royal source confirmed the occasion would be “for family and friends, and very different” from the public marriages of the Duke and Duchess of Sussex and Princess Eugenie and Jack Brooksbank. HELLO! understands the wedding, which will be paid for by the bride’s parents, will take place at the historic chapel in the late spring, followed by an afternoon reception at Frogmore House. A Buckingham Palace spokeswoman said the venue had “personal resonance” for the couple as Lady Gabriella had spent many Christmases at Windsor and her grandparents, the late Duke and Duchess of Kent, are buried at Frogmore. She was also born on April 23 – St George’s Day – and was bridesmaid to her cousin Lady Helen Taylor at the Chapel in 1992. 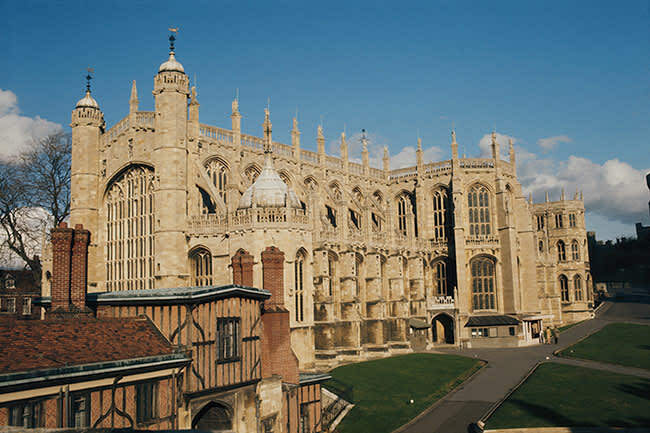 Invitations have not yet been sent out, but members of the royal family are likely to be among the guests.